Mango & Tomato: Eight Days of Hanukkah Giveaway: Day 2. Kallari Chocolate! Chocolate Covered Pretzels. 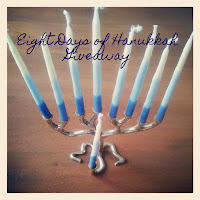 Eight Days of Hanukkah Giveaway: Day 2. Kallari Chocolate! Chocolate Covered Pretzels. First, Happy Thanksgiving!! I hope you get to share this day (and at least one meal) with friends and/or family. I'm excited to go to my friend Laetitia's house and am bringing Italian sausage, broccoli rabe, mushroom and onion stuffing. I'm also planning on making rugelach (wish me luck!). 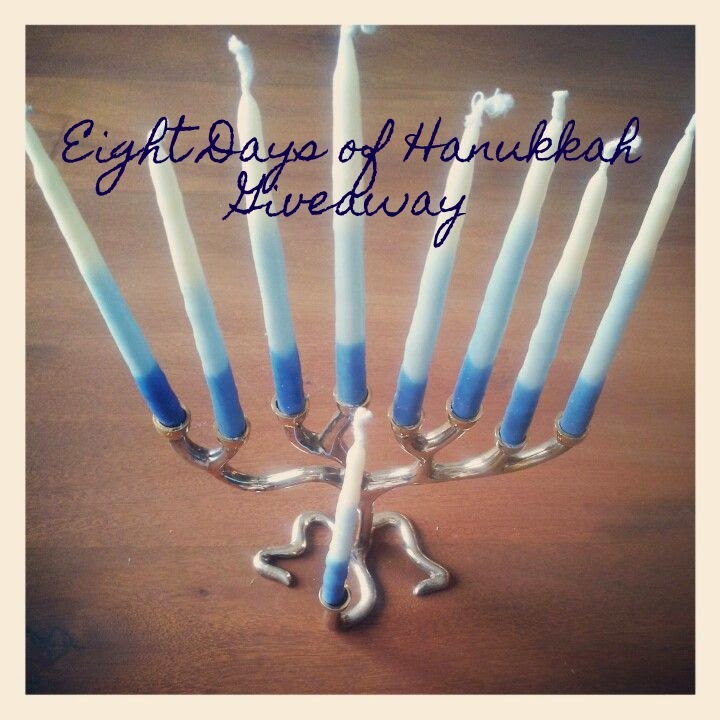 Second, are you ready for Day 2 of Eight Days of Hanukkah Giveaway? Today you have a chance to win a set of Kallari chocolate. 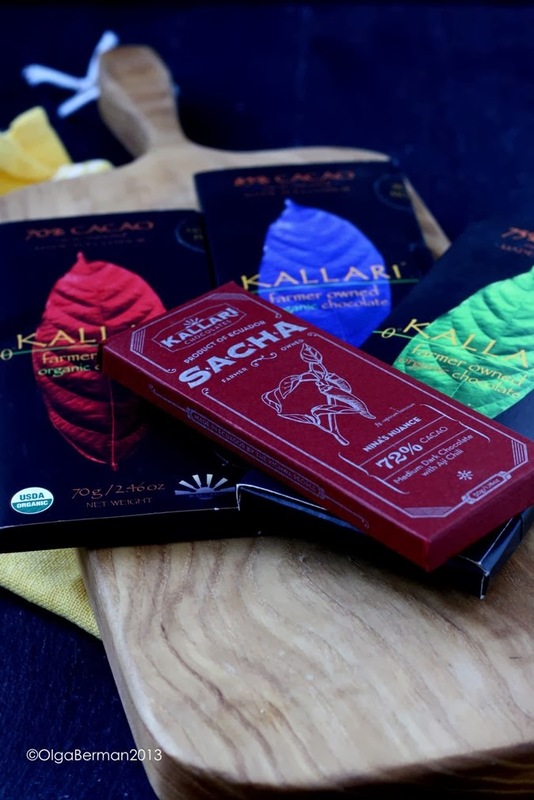 I've worked with Kallari chocolate in the past and love it in baked goods or as an afternoon pick me up. 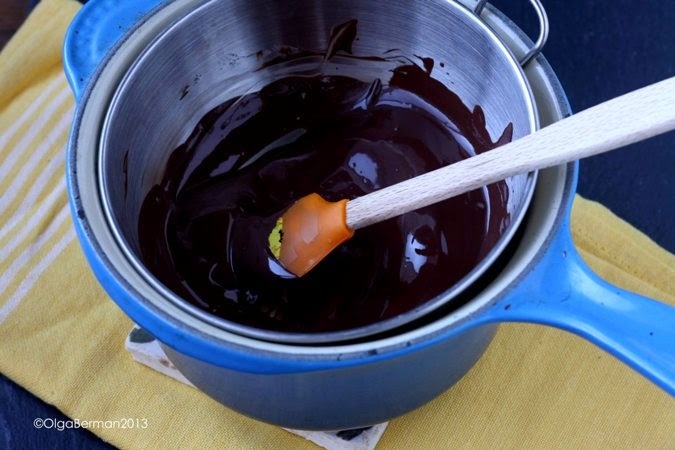 This time, I decided to make a super simple snack or dessert: Chocolate Covered Pretzels. 2. 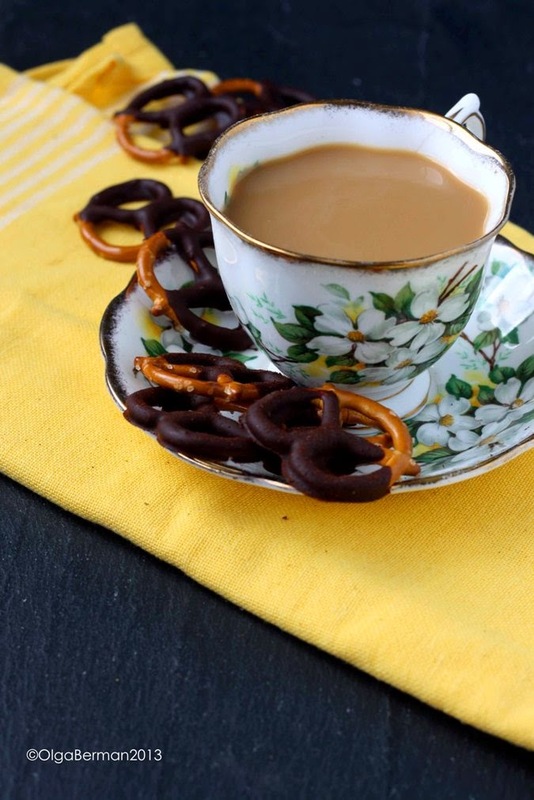 Dip the tiny twist pretzels into the chocolate and place on parchment paper. 3. 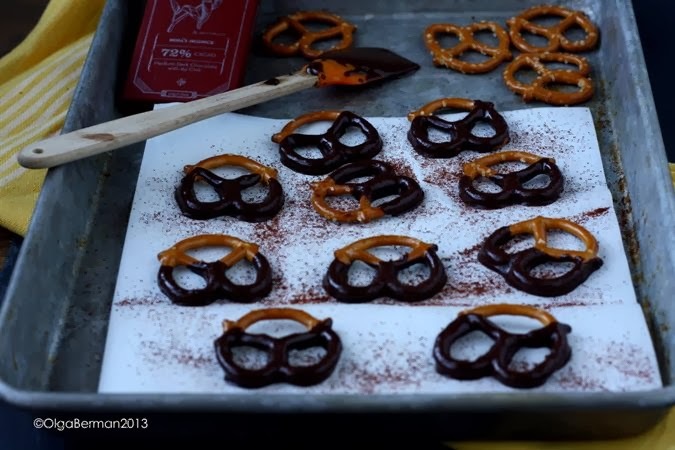 If you like, sprinkle the dipped tiny twist pretzels with a bit of ancho chile peppers. 4. Refrigerate for at least a few hours. Easy, right?? These are a great treat with coffee or just when you want a light dessert. 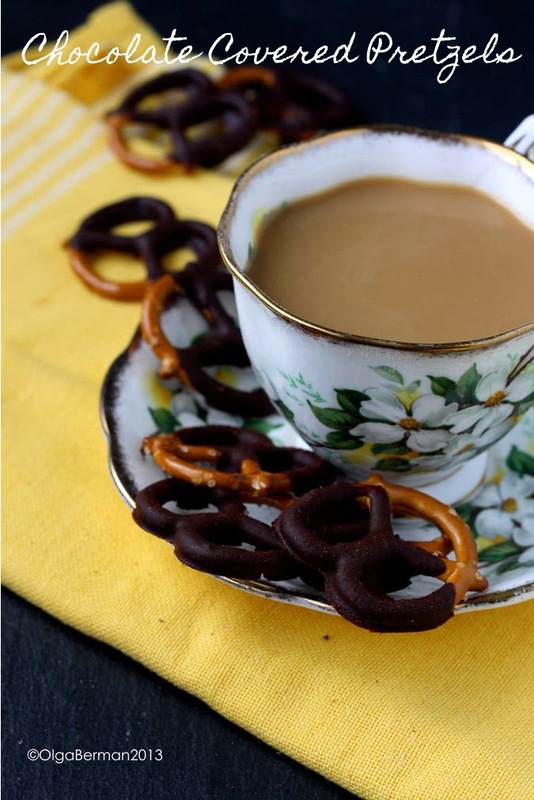 I loved the deep flavor of chocolate mixed with a bit of the heat and the saltiness of the pretzels. These last for several weeks in a refrigerator in a tightly closed container. 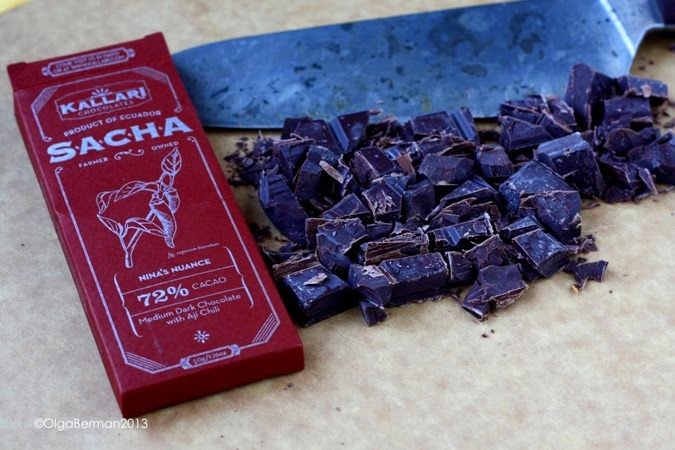 If you want to learn more about Kallari Chocolate, make sure to follow it on twitter and Facebook. And now it's your chance to win your own 4 bars of Kallari chocolate! Disclosure: I received a set of 4 chocolate bars from Kallari chocolate and they will provide the same set for the winner of this giveaway. I have received no monetary compensation. All opinions are my own. White chocolate and milk chocolate are tied as my favorites - but I love it all. I love milk chocolate the most! I used to ONLY like dark chocolate, but now I prefer milk chocolate. I love dark chocolate the most, but it keeps me from sleeping, so I eat milk chocolate more often. As dark as possible -- at least 75% cacao. I love, love the deep, complex flavor! Yummy. Dark chocolate! This seems way easier than I realized it was to make chocolate covered pretzels. What a nice treat! Dark! About 70-75% cacao is best. I love dark, dark chocolate. Dark chocolate- the darker the better!